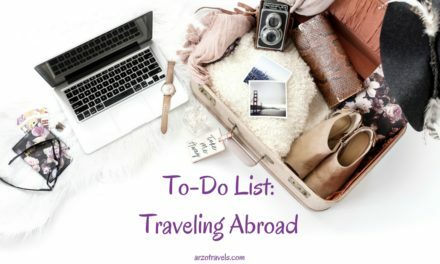 Are you one of those people whose hair is not perfectly straight or perfectly curly, and is blessed with amazing hair even while traveling? 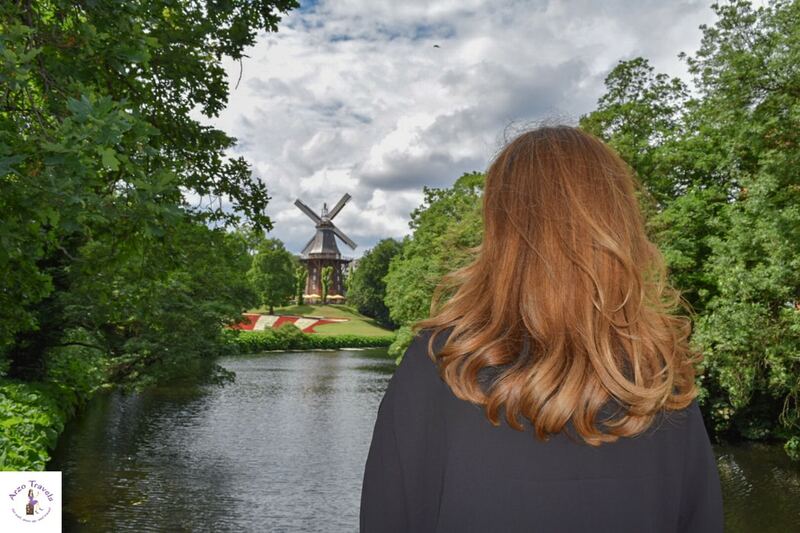 Then you are very lucky and you can bet that I envy you 🙂 If you are not, and have regular hair struggles and, thus, need a hair straightener to handle your hair, then you have found the perfect post. 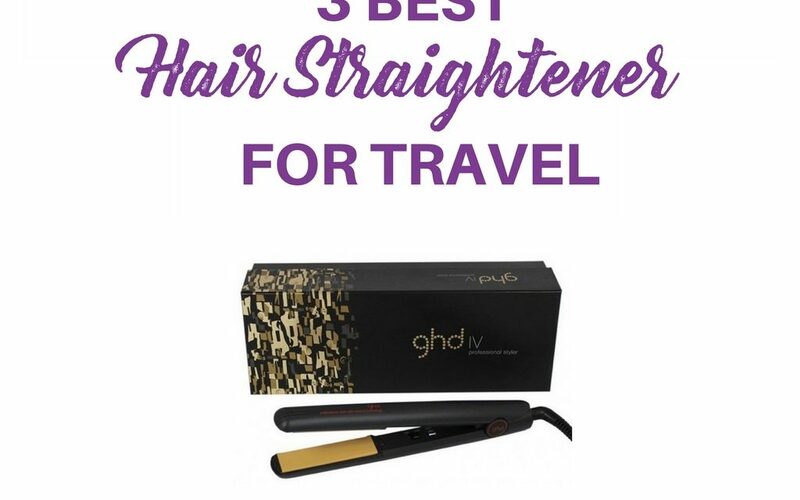 This guide will help you find the best travel hair straightener for your hair. 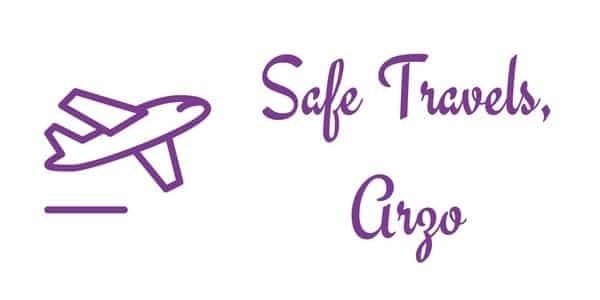 While you can take your normal hair straightener with you, if you do not have a lot of other stuff to carry around, a travel hair straightener tends to be smaller and lighter – a perfect companion for traveling and packing in your carry-on luggage. 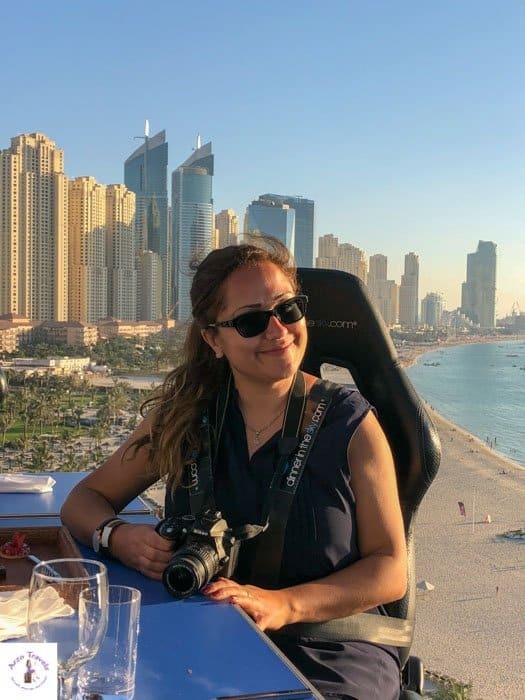 For all of the hair straighteners that are mentioned and recommended here, you will find both the pros and the cons, which will help you find the perfect travel hair straightener for you. 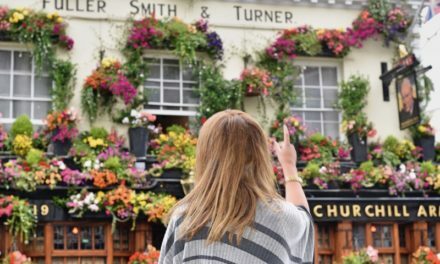 If you straighten your hair regularly, you have probably heard of the brand GHD – it is one of the most popular brands out there when it comes to hair straighteners. 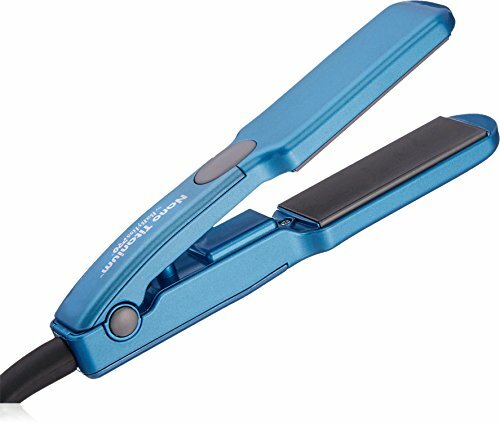 GHD has some of the best (affordable) products for hair straightening, and this little 1-inch travel straighter is the perfect choice if you are looking for a small and light-weight product that does not take up much space. The ceramic heat plates do not do too much damage to your hair (I cannot deny that hair straighteners might always do a bit of damage to your hair on some level) and you can also make some nice waves with it. No snagging at all – your hair will look nice and silky. 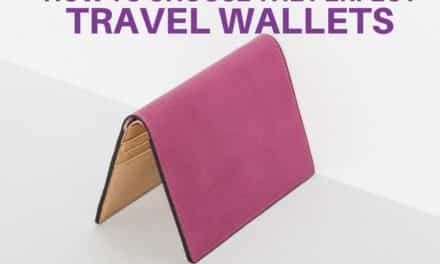 This mini travel straightener is the perfect choice if you have to watch your budget more carefully, but do not want to take your big straightener with you. It is perfect for short hair, though a bit impractical for longer hair – especially with everyday use. Another plus when traveling is that the dual voltage is built in, so you do not even need a converter (it automatically finds the right voltage). It is very powerful, and makes your hair straight and shiny fast. There is no need for a full-dial straightener with this powerful straightener/curling iron. It is perfect no matter which one you choose when traveling. It is small and powerful – and thus, perfect for long and thick hair, too. This mini travel hair straightener is not only good for your nice hair, it also looks stylish, as it comes in a white/golden color. It can handle 110 – 240 volts with ease, and heats up to 374 degrees. It comes with an interesting (I would not call it beautiful) carry bag. This stylish (after all, it comes in hot pink, but it also comes in other colors) straightener is great for making some nice waves, as well as for straightening your hair. It is not only small, but also cordless, which is an extra plus. After recharging (about 3 hours), you can use it for about 30-40 minutes, which means even longer hair can be styled within that time! 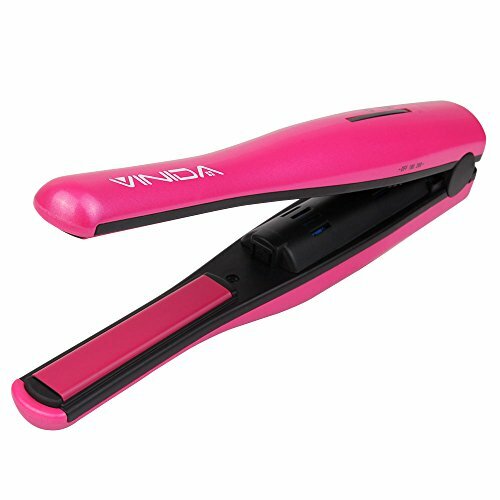 It heats up within 15 seconds – 356℉-392℉ – and is the perfect companion for those who prefer very lightweight and small straighteners that look unique and offer great value for the money. It is not a travel hair straightener, but it is actually pretty handy for traveling, as it combines the functionality of a brush and a hair straightener (and do we not love to carry as little as possible?). While it also straightens thicker hair, you cannot make beautiful curls with this brush. It is a good option for those who like simple, easy, and quick, as it is definitely easier to straighten your hair with a brush. If you are looking for a lightweight and fast alternative to a hair straightener, you might be pleasantly surprised by this choice. 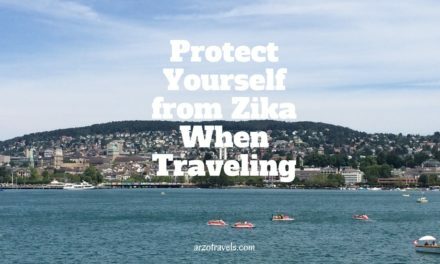 Travel Plans: How to Protect From Zika Virus?